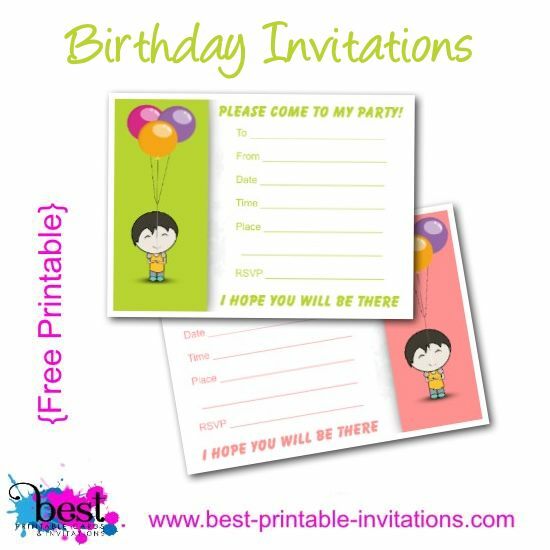 Birthday Invitations Free! 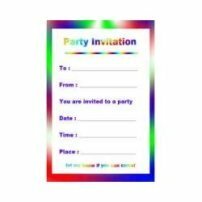 Yes, all the printable party invitations on this site are free with no sign up needed. 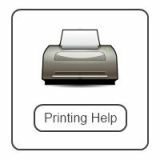 Just download and print. 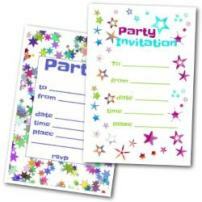 I have a wide range of fabulous invites suitable for everyone. On this page we go cute! 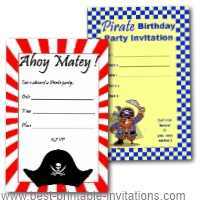 Great for kids, these stylish invites would work for birthdays or other special occasions. 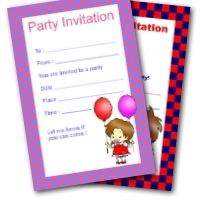 Perfect for boys and girls. 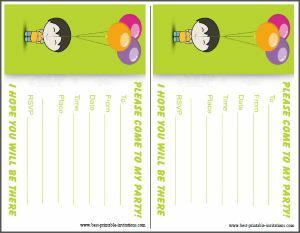 I think this is such a cute design. 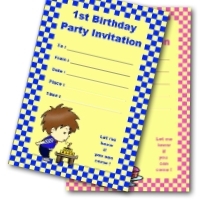 This one is in green so would be lovely for both boys and girls. 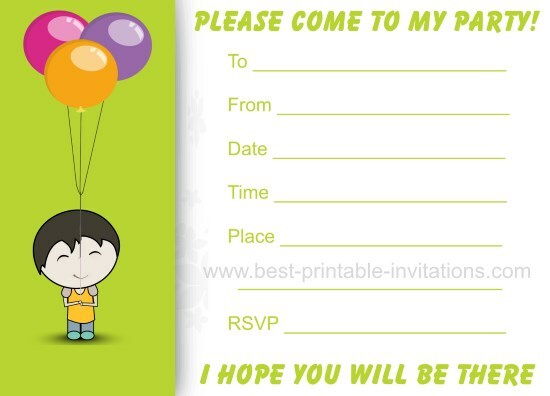 It is vey simple and styllish with a child holding balloons. 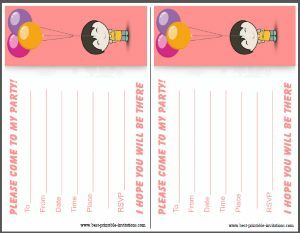 I know these are a little different - but I hope you still like them. 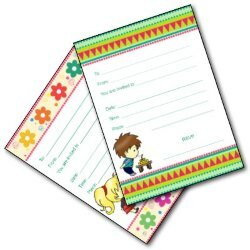 They look really lovely printed out - why not try one and see how you like it. 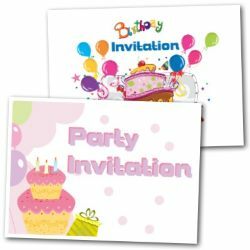 If you are holding the party then you might like to check out my Pinterest boards. 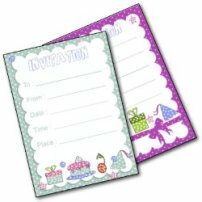 I have some fabulous ideas for decorations, recipes and themes. I hope it inspires you! 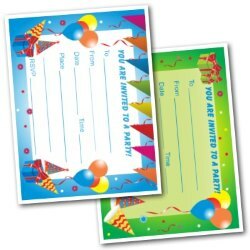 And you have a lovely birthday. 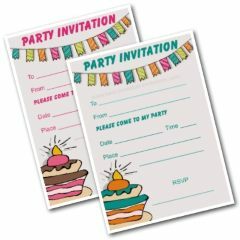 Want to see more ideas for invitations? 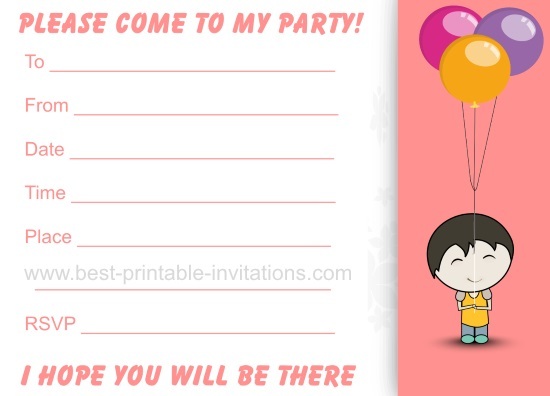 Here are a few I recommend - or take a look at my party invitation index.